Often overlooked in a childs arsenal of protection from the sun are sunglasses. 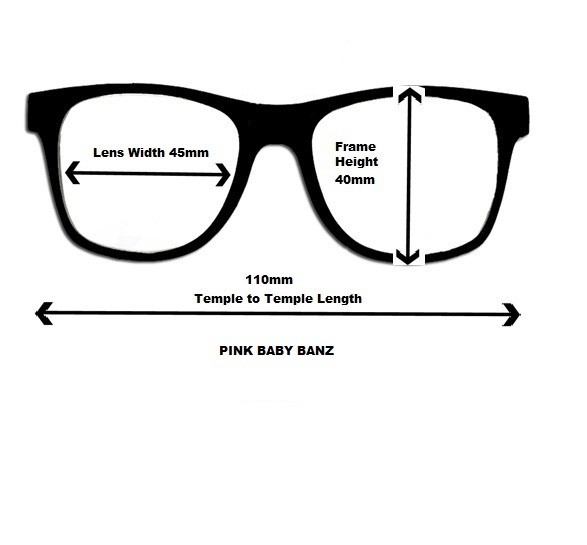 These Pink Baby Sunglasses with Band will keep them looking cool as well as protecting their eyes with 100% UV coverage. Often overlooked in your childs arsenal of protection are sunglasses. Keep your childs eyes protected with these Childrens Rubber Touch Wayfarer Sunglasses. Often overlooked in your childs arsenal of protection are sunglasses. 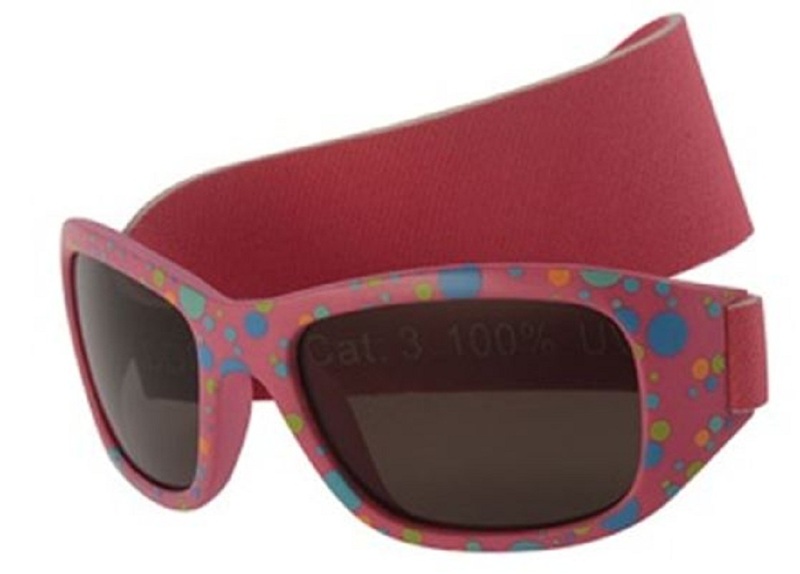 Keep your childs eyes protected with these Girls Minnie Bow Sunglasses.